The Technology. We bring a architecture-grade laser cutting and engraving machine on site to your event. 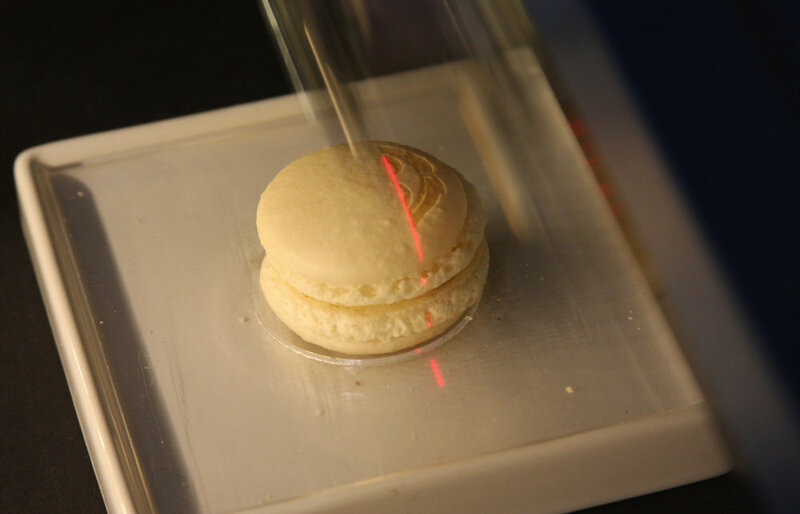 The machine is powerful enough to cut through sheets of wood, but for this experience we use it to delicately caramelize designs into macarons and cookies. Guest Experience. 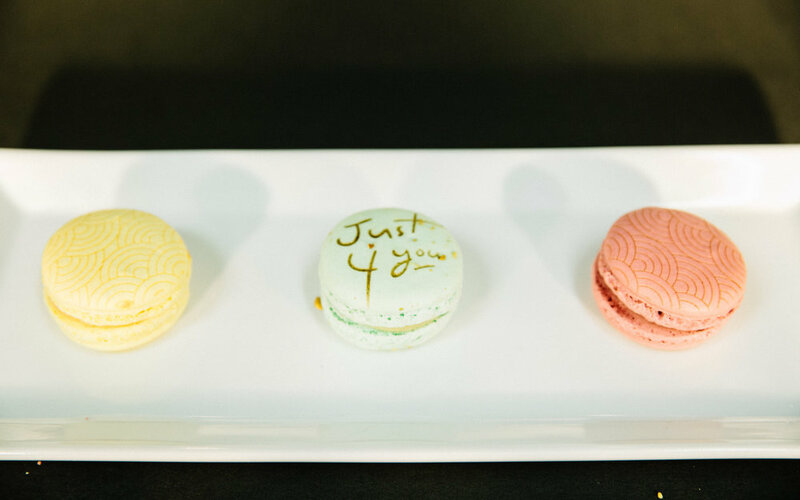 Guests use our tablet design stations to create, and then watch as their designs are caramelized onto macarons or cookies with our architectural laser engraving machine. 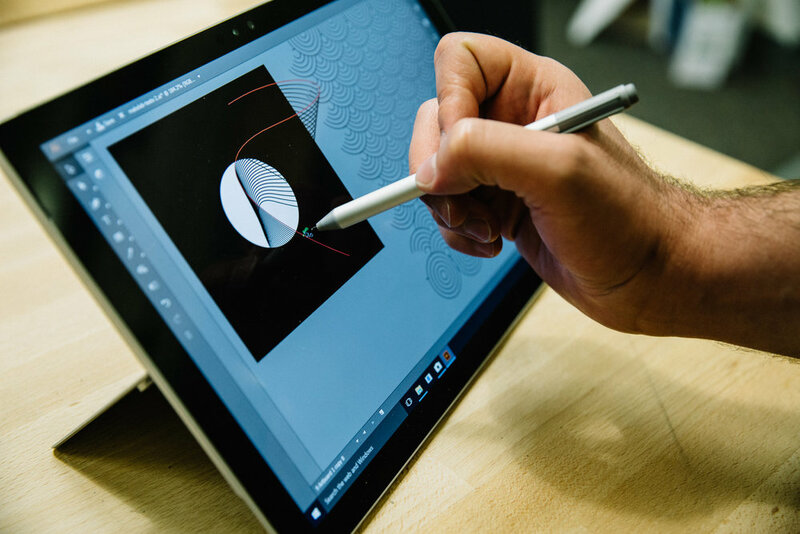 This is a delicious hands-on creative experience: guests are greeted by MakeLab’s design ambassadors and guided through five-minute, one-on-one creative experiences. Guests can design freeform or use custom branded/themed templates designed in advance by the MakeLab team to suit your brand. 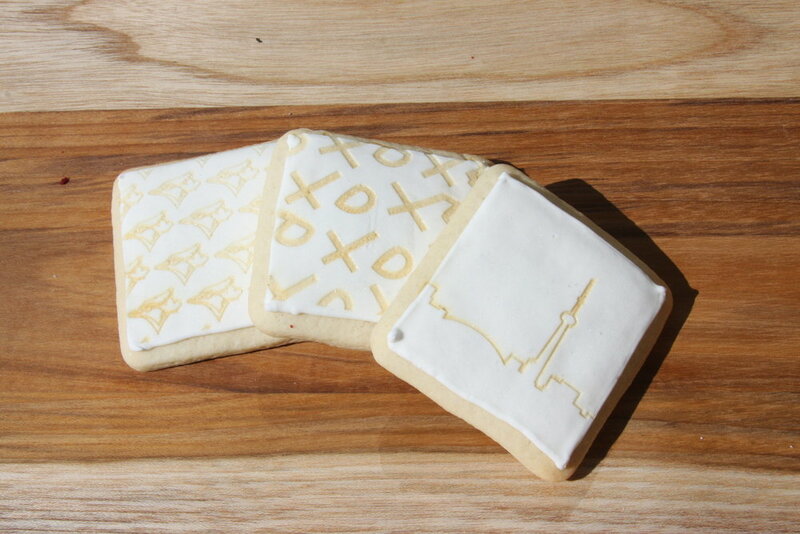 Guests then get to watch the lasering and snap their cookie's creation for social media. Our laser cutter is sleek and brandable, and our on-site staff can thread your brand story into the experience. If your brand identity hits themes of creativity, innovation, design, or bespoke experiences, this activation will drive those themes home. Guest Experience. 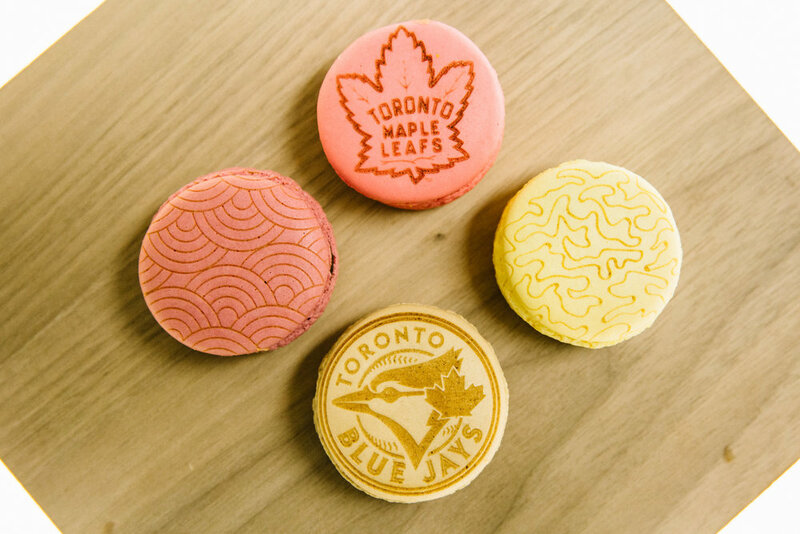 Guests will choose between three custom designs and watch as their choice is laser engraved onto macarons or cookies. Everything is done in full view of guests, perfect for social media capturing.